1O TRUTHS WHEN YOU ARE IN YOUR PROCESS OF REHABILITATION POST CVA AND HAVE A HEMIPLEGIC OR HEMIPARESIC BODY. IS IT POSSIBLE TO GO TO THE BEACH AFTER A CVA? THE IMPORTANCE OF THE METAPHOR IN THE NEUROCOGNITIVE REHABILITATION ACCORDIND TO THE PERFETTI METHOD. MODELING THE METAPHOR OF THE HEMIPLEGIC PATIENT IN ORDER TO MODIFY THE EXPERIENCE OF THE BODY. 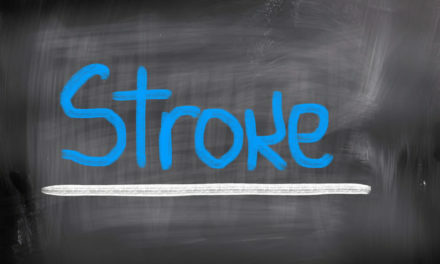 IS THERE A TIME LIMIT IN WHICH THE DAMAGES OF A STROKE BECOMES IRREVERSIBLE? UP TO WHAT POINT CAN YOU RECOVER AFTER A STROKE. THE BRAIN SENDS THE ORDER, BUT THE HAND DOES NOT ANSWER. SHOULD BOTULINUM TOXIN BE USED TO TREAT SPASTICITY? EPILEPTIC CRISIS AFTER A STROKE. WHAT TO DO? GETTING HEALTHY AFTER A STROKE LET US REASON BY STAGES. Cerebral ischemia is one of the leading causes of stroke, and is caused by a lack of blood flow to the brain (ischemia). The blood circulation is interrupted due to the obstruction of an artery, which is responsible for nourishing the brain tissue. Cerebral ischemia is always a complex challenge for rehabilitation. Embolism and Thrombosis are the causes of Cerebral Ischemia. An Embolism is a blood clot that circulates in the bloodstream and, based on its size, may or may not cause an obstruction of the blood vessel in which it is travelling, thus resulting in ischemia. In fact, the arteries gradually become smaller as they approach the brain. Thromboses tend to form in blood vessels weakened by arteriosclerosis, through the accumulation of fat on the interior walls, thus decreasing the volume of circulation and resulting in ischemia. Most strokes (approximately 80-85% of cases) are the result of cerebral ischemia, while the remainder are attributable to cerebral haemorrhages. However, a haemorrhage can even occur following a cerebral ischemia due to secondary damage suffered by certain blood vessels. This is referred to as a haemorrhagic infarct. In order to save the patent's life and limit the potential for brain damage, it is essential to be able to recognize the signs and symptoms of cerebral ischemia. In fact, whenever the symptoms of cerebral ischemia are encountered, such as motor difficulties and speech disorders, an ambulance must be called immediately, or the patient must be immediately taken to a hospital with a stroke unit. One of the most common consequences of cerebral ischemia is Hemiplegia, or rather paralysis of one half of the body. This occurs because, together with the brain damage, the mental functions that allow for movement (Cognitive Processes) are also damaged. 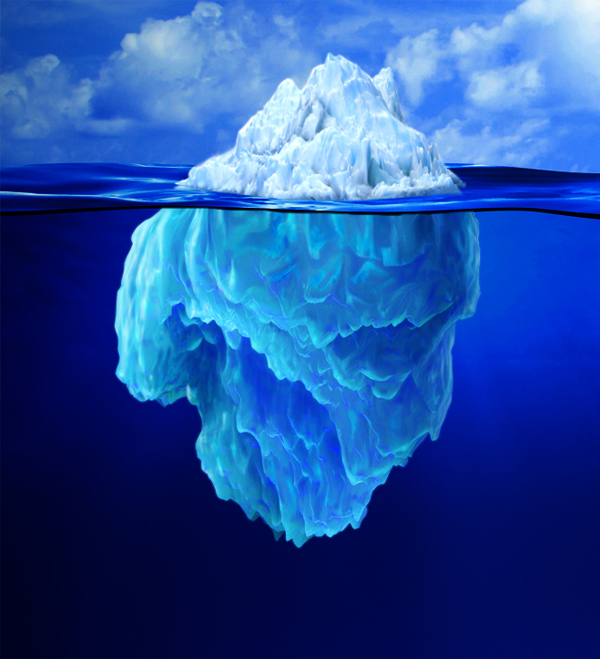 This is image shows the tip of an Iceberg. Imagine that the movement as we see it is only the tip of the iceberg, meaning that it is only the visible portion of a much larger and complex Cerebral organization offered by the Cognitive Processes. As you can see, there is much more below the surface than can be seen above! The Cognitive Processes are the basis of the movement. The alteration of the Cognitive Functions results in the alteration of the movement. Remember this when dealing with this topic: Cerebral Ischemia and Hemiplegia. 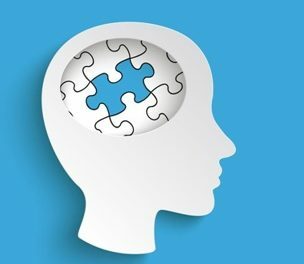 What are the Cognitive Processes? "Cerebral Ischemia damages the brain and the Cognitive Processes, not the muscles!" Our Central Nervous System is adaptable, meaning that it can adapt itself based on our experiences. Recovery from a Cerebral Ischemia means learning how to feel and move the body, much like we did as children. To what extent can you recover following an Ischemic Stroke? The quality of recovery for those who have suffered a cerebral ischemia is naturally linked to the experiences to which he/she is subjected. Rehabilitation plays a key role in the process of Ischemic Stroke recovery. Furthermore, the quality of recovery following ischemia is determined by the way in which the cognitive processes underlying the movement are recovered. What type of Rehabilitation is best for Ischemia? 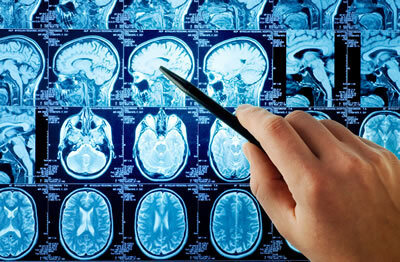 The Cerebral Ischemia Rehabilitation methods are quite extensive and often confusing. Neurocognitive Rehabilitation, which is commonly referred to as the Perfetti Method or Cognitive Therapeutic Exercise, is currently the best rehabilitation method available for cerebral ischemia: Why? It has been in use for decades, because it is recognized as the most appropriate rehabilitation method for cerebral ischemia and stroke in general. Here you'll find our newsletter, to which a total of about 20 new patients, family members, and professionals subscribe every day in order to receive free additional information about cerebral ischemia and the relative recovery methods. The first report will be titled "10 Things You Need to Know About Stroke"